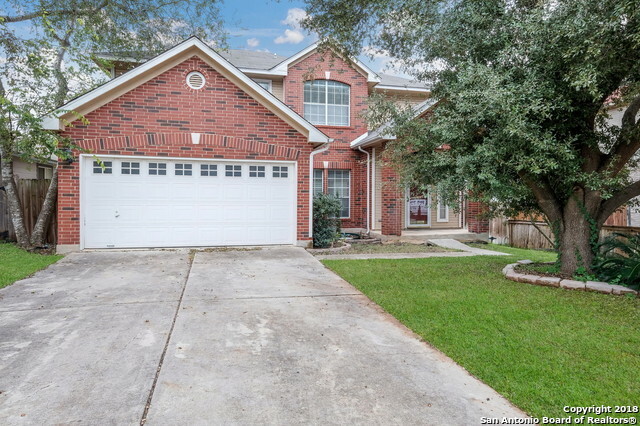 All NORTHERN HEIGHTS homes currently listed for sale in San Antonio as of 04/22/2019 are shown below. You can change the search criteria at any time by pressing the 'Change Search' button below. "Beautiful and spacious home located in sought after Northern Heights. Great floor plan that includes a kitchen with tons of cabinet and prep space, island, two eating areas and a large living room with a fireplace. Owners retreat is upstairs along with ample size bedrooms. Spacious backyard with a privacy fence. Perfect location, close to 1604, I35, and the Forum that has tons of shopping & dining. Schedule your showing today!"